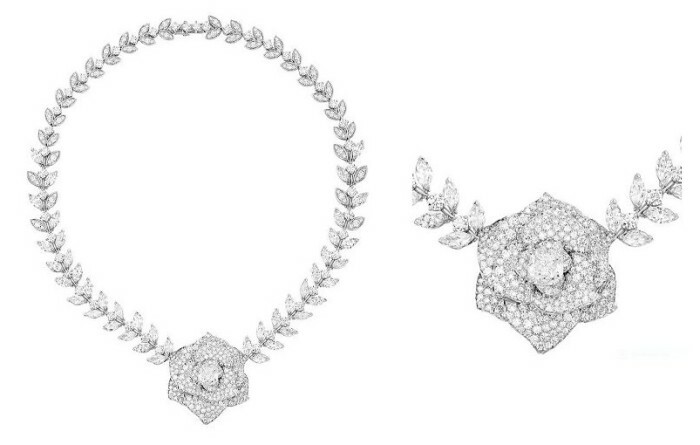 Harrods will yet again play host to another fine jewelry collection. 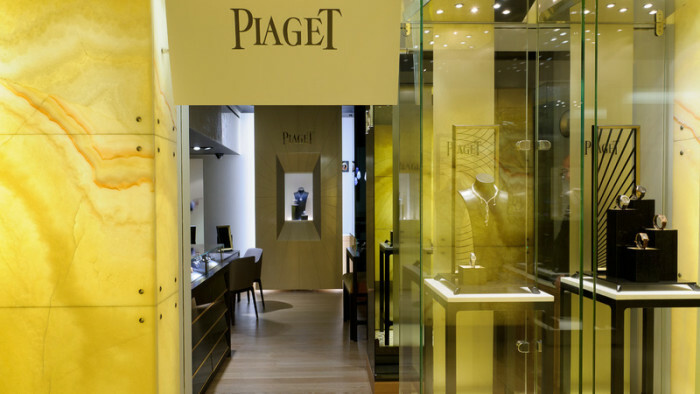 Next month exquisitely crafted three exclusive sets from Piaget Rose Passion collection will have its world premier at the re-launched Paiget boutique at Harrods’ Fine Jewellery Room. 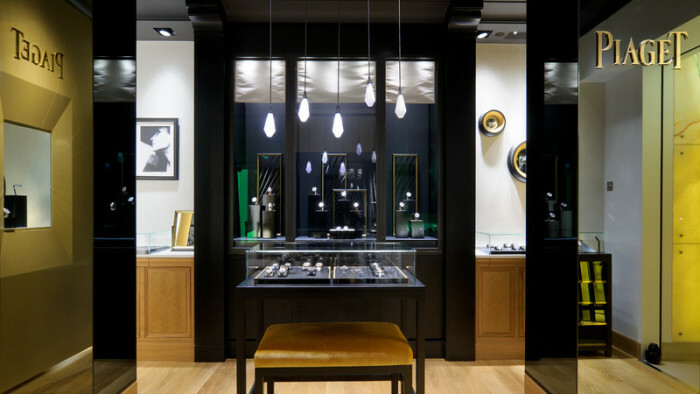 The new boutique at Harrods itself has doubled in size and carry jeweler’s best watches and jewelry. The three sets of the collection consists of the Rose Elegance high jewellery necklace and bracelet set, and two necklace and earrings sets from the Rose Garden. 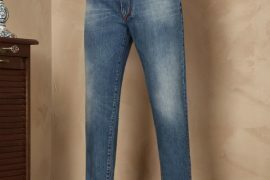 These are part of the Rose Passion collection unveiled in January this year. 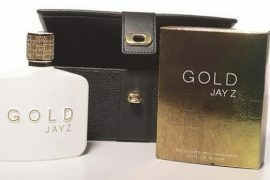 Main difference between the pieces launched in January and these is the understated nature of them while others featured dazzling pink and green gemstones. 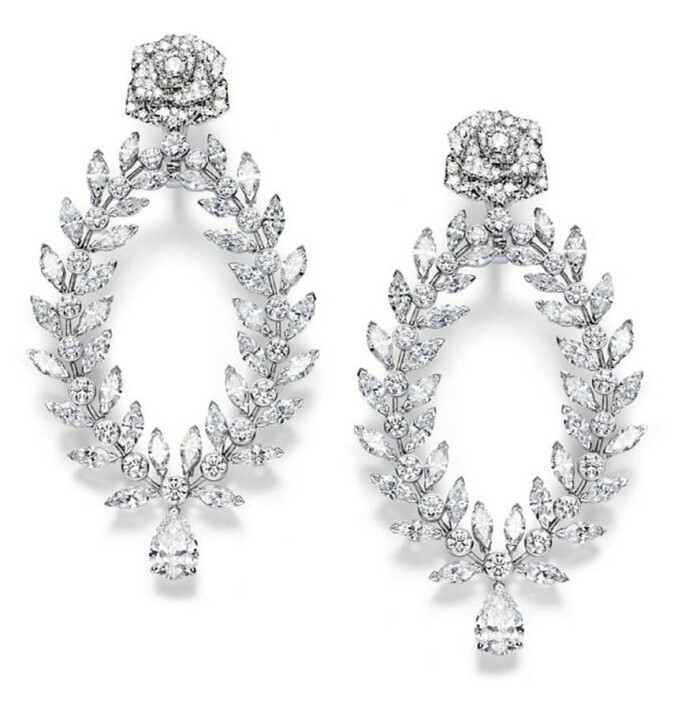 Two people, jewelry house’s founder Yves Piaget and Josephine de Beauharnais, the first wife of Napoleon I are well known for their passion for the rose. 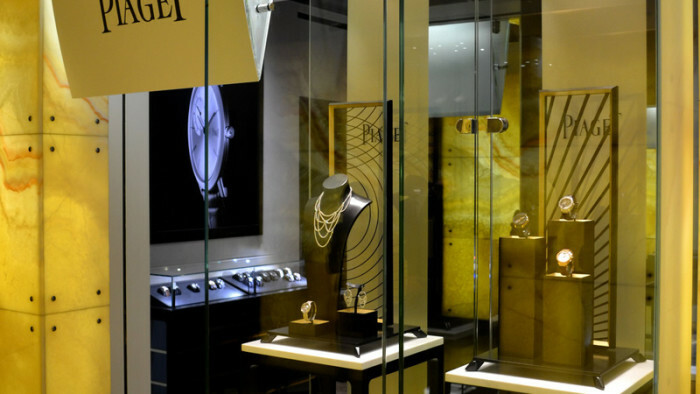 The Piaget Rose Passion collection is a tribute to their passion. Collection is made entirely in their Geneva workshop and comprise of over 100 pieces that vary from necklaces, brooches, statement earrings to secret watches. 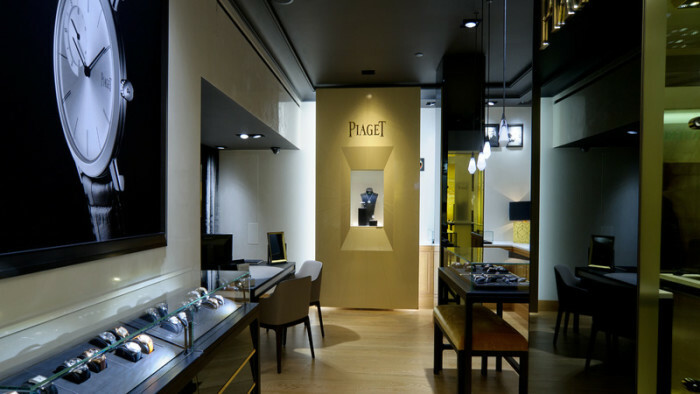 The new Piaget boutique at Harrods feature the most decadent and luxurious surroundings, with black and gold colors dominating the décor.